SlinCraze in this image from the Anchorage Museum website. 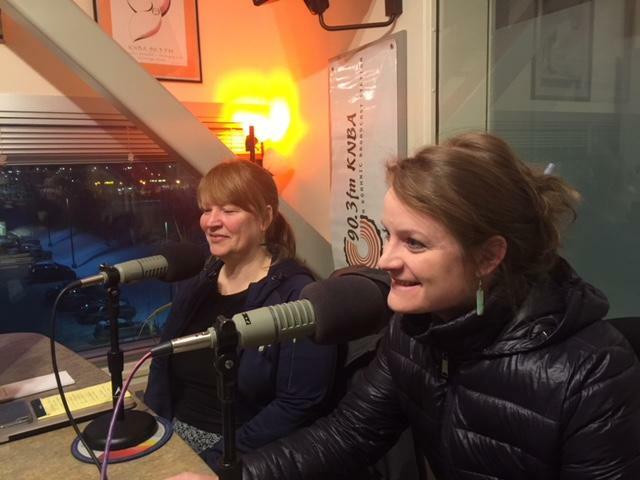 Our Guests this morning included David Holthouse, Curator of Public Engagement at the Anchorage Museum - and the artist SlinCraze himself, Nils Rune Utsi- who will be presenting at a First Friday event at the Museum called Curated Conversations. 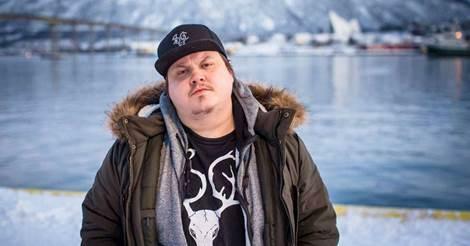 An interview with SlinCraze- a Sámi hip-hop artist who is raising awareness about indigenous people and issues - dealing with racism, language revitalization and being a minority in your ancestral homeland. Includes a sample of the artist performing a verse in freestyle!